CBD Topicals: Where Do Brands Go From Here? Topicals are hemp CBD-infused lotions, balms and oils that are absorbed through the skin for localized relief from chronic pain or tension – or even in some cases, hydration. Because topicals are applied directly for quick alleviation of symptoms, consumers are increasingly turning to these products for instant, therapeutic relief from the discomforts brought on by anxiety and chronic pain conditions – two main concerns for topicals users. Topicals are a common "starter" product type for mid to large-sized retailers. A main reason is that there are less regulatory implications which means less risk. The FDA has not put forth an official stance on topicals, only food additives and supplements. Brands can easily place topicals on the shelves for a wide range of retail channels such as supermarkets, pharmacies, gyms, convenience stores, and more. We saw this with the announcement of CVS stocking its shelves in over 800 stores with CBD topicals. This is the largest brand that has publicly announced their involvement in the CBD industry thus far. Because topicals can be sold in a variety of stores, it attracts a wide range of consumer segments like athletes, working parents, elderly pain patients, etc. For example, topicals have wide appeal in the area of sports medicine, given their anti-inflammatory and pain relief properties, and several manufacturers are reportedly developing topical CBD products tailored to athletes and fitness-oriented consumers in response to increased consumer demand and interest. But where do brands go from here? Once topicals are on the shelves, what do they need to consider? 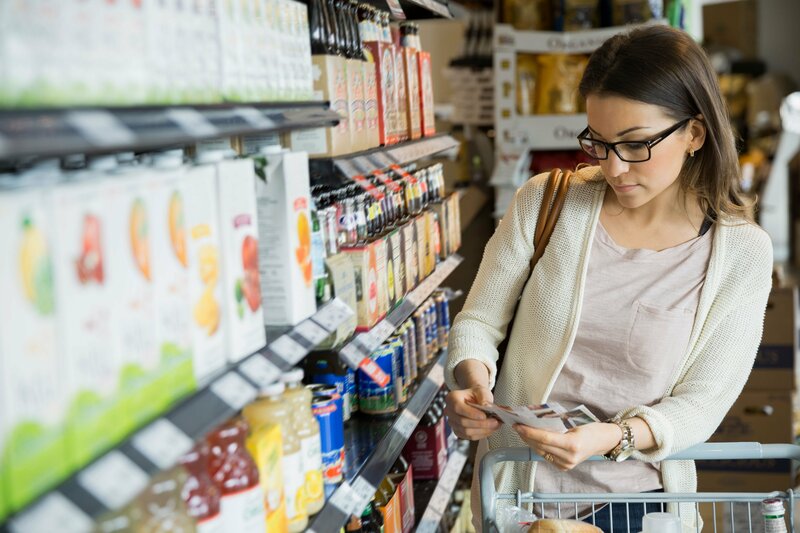 In order for manufacturers and retailers to effectively expand into other product segments, the FDA will need to create pathways for them to do so. Beyond that, retailers will need to understand where to invest their budgets for the biggest impact on product development and marketing strategies. Product types, geographical areas, and, most importantly, customer personas and segments, all need to be considered when making these decisions. To get a more expanded view on which retailers are going after CBD, check out our recent post!